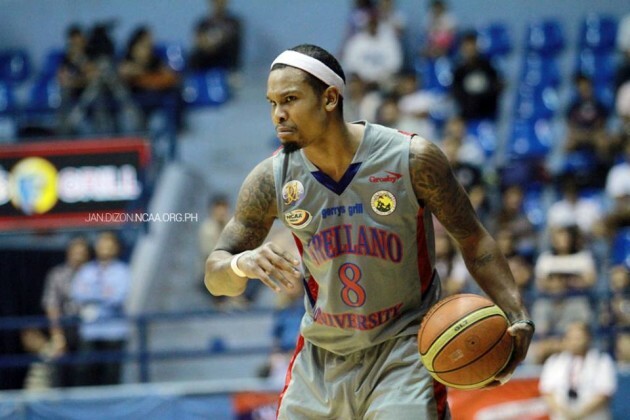 James Forrester has been talked about since he first donned the Arellano jersey. Problem is, what people had to say weren’t always positive. His debut as a Chief, fans were like “who the hell is that dude who keeps shooting and missing?” He went 2/12 in that game. But the next two games, the same people were saying “just give the damn ball to Forrester!” He averaged 18.5 points and 8.5 in those outings. That trend has been the story of this Fil-Canadian’s amateur career so far. Up and down, up and down. But despite his inconsistency, there’s too much upside in James to pass on him. You have a 6’1 3/4″ guy, highly athletic and can play the 1, 2 or even the 3. His jumper, when it’s a good night, is as lethal as his penetration. Plus, he’s had that PBA-ready body from the time we first saw him. He had a terrible final season with Arellano as he played though an injury. But while that might hurt his stock, that shouldn’t completely hinder him from making it to the major league.